Trinity College offers cricket for all students from Years 4 to 12. 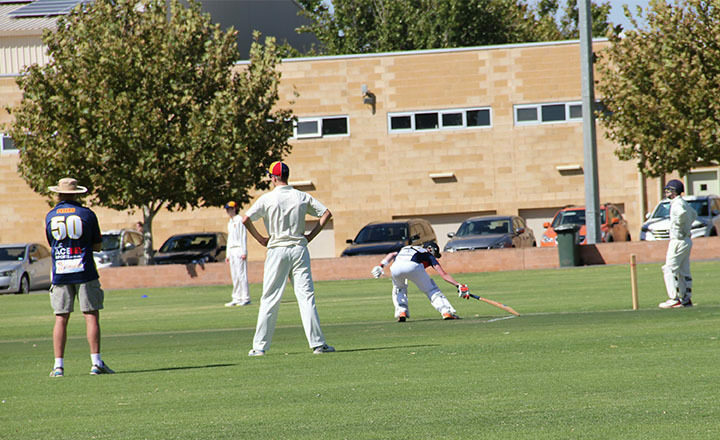 All matches are played on Saturdays, with morning matches within the College Internal Program (Years 4 to 7) or as part of the Sports Association of Adelaide Schools (SAAS) College wide competition (Years 6 to 12). First XI games are the only exception with matches taking place on Saturday afternoons. Skill development, participation and enjoyment are fundamental to all teams, with the First XI also committed to striving for success. Trinity is also fortunate to have an indoor cricket pitch, affectionately known as the Big Shed. Old scholars are welcome to join one of our men’s or women’s teams after graduation. Find out more here. Our First XI players play in the SAAS competition against other Adelaide schools on Saturday afternoons. 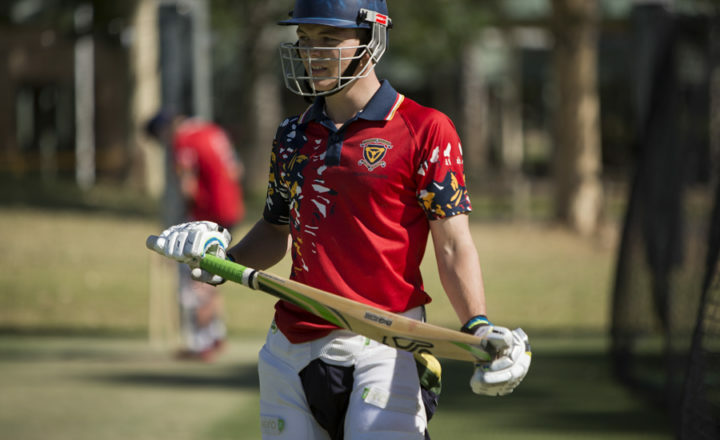 To be a member of the First XI Squad, students are invited to train with the group prior to the season commencing, but players performing in their year level are also eligible for selection throughout the season. The College also has a First XI Girl’s side, who play in the State Knockout Cup each year. A community program also runs for Early Years to Year 4 students from Trinity College and the wider Gawler community on Friday afternoons. This is a joint Trinity College and South Australian Cricket Association venture.